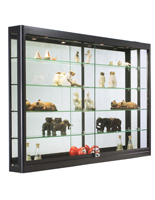 Create a beautifully modern showcase for jewelry, collectables, and other memorabilia with this wall LED display case. 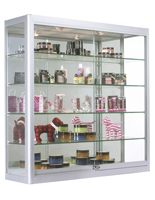 The 5 tempered glass cabinet shelves are height adjustable and rest on rubber padded clips for durability and support. 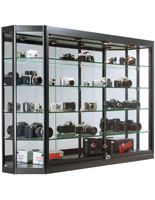 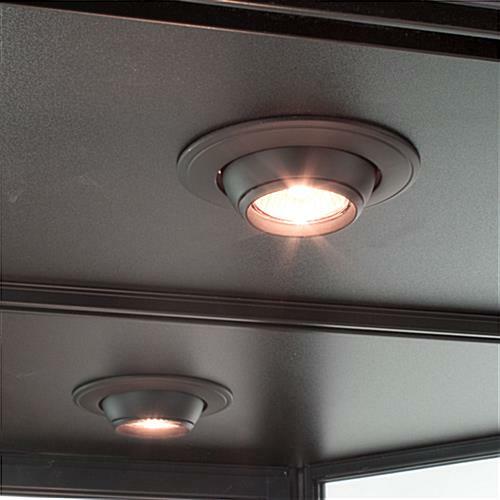 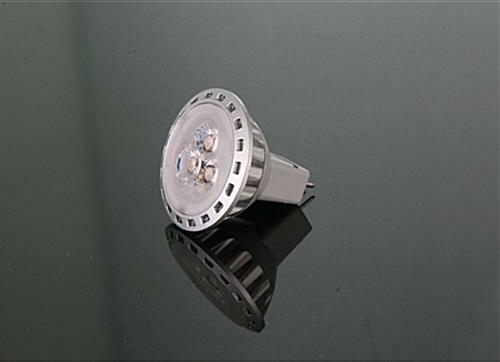 Each illuminated display case comes fully assembled and can quickly be mounted on any surface with the included z-bars and hardware. 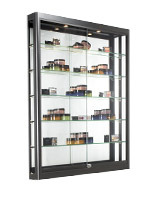 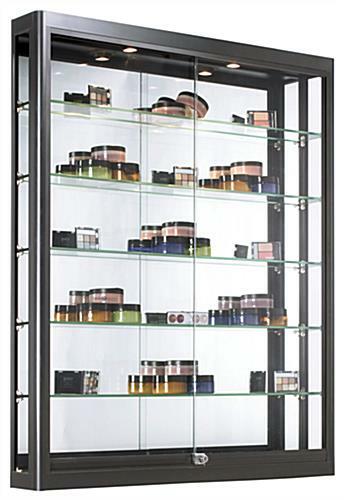 A mirrored backing reflects the lighting to showcase products throughout the glass cabinet. 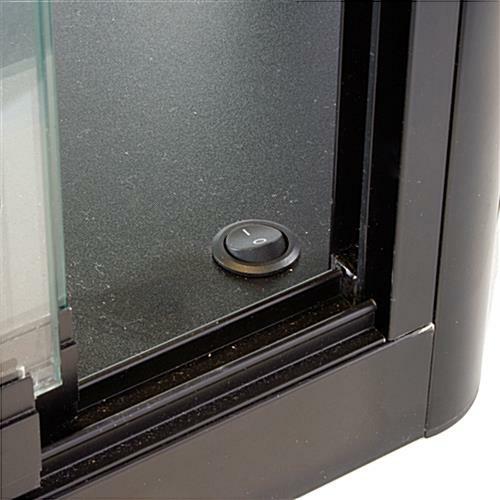 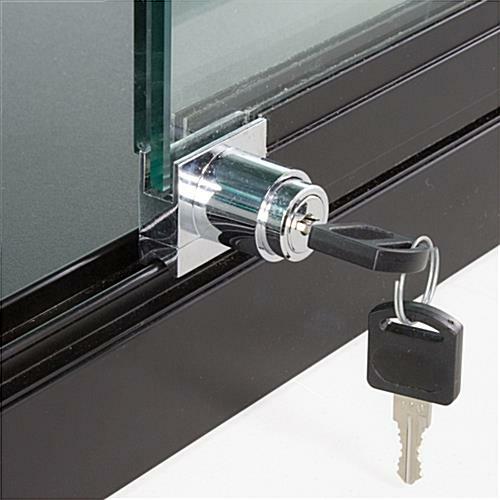 The sliding doors feature a plunger lock with a set of keys for added security and peace of mind when your store is filled with customers. 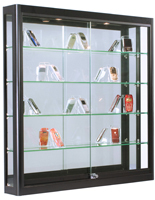 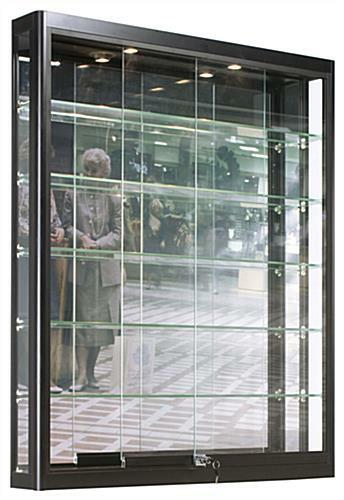 Get this display case mounted in your shop or business to effectively promote high end or top selling merchandise.